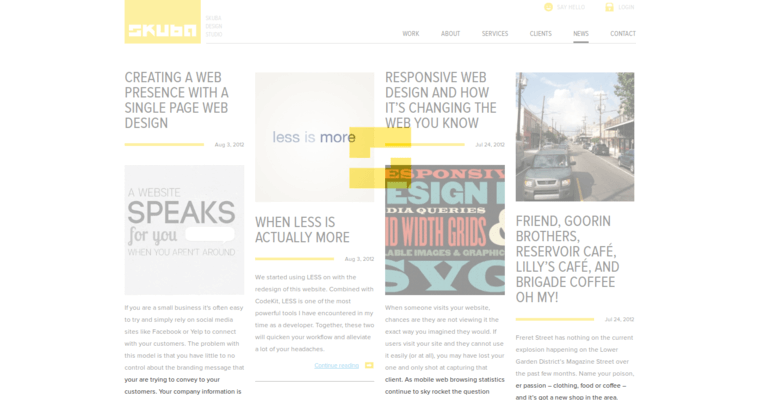 Founded in 2000 in New Orleans, Louisiana is the web design firm known as Skuba Design. 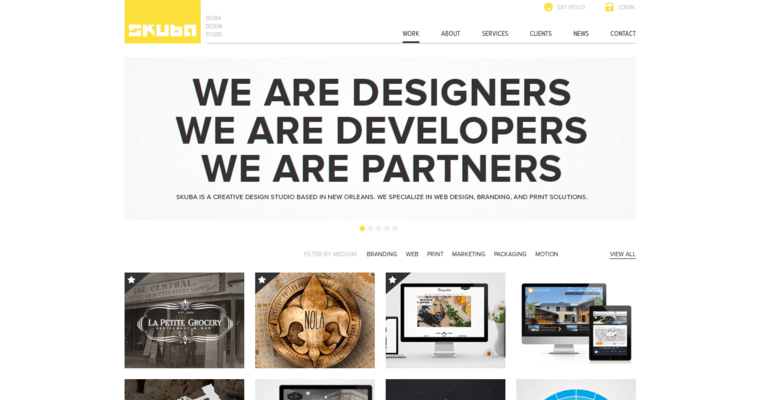 This design agency specializes in providing clients with complete and comprehensive design and development services along with strategic planning in order to design and create the very Best Website for your personal use or business needs. Skuba Design uses the latest techniques, technology and web design practices that are completely up-to-date in the industry. 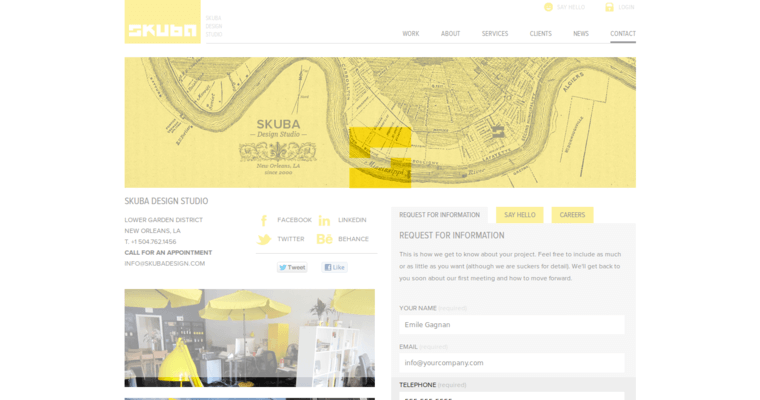 In addition to the unique design ideas that you will receive when opting to work with Skuba Design, you will also be able to take advantage of high-quality advertising services that aim to get your businesses name out there to the public. In addition, Skuba Designs employs only the very best of the best to offer clients amazing graphics and illustrations, design services, multimedia and photography on their website.